Sorry, General Electric executives. You're going to have to get your own cars. 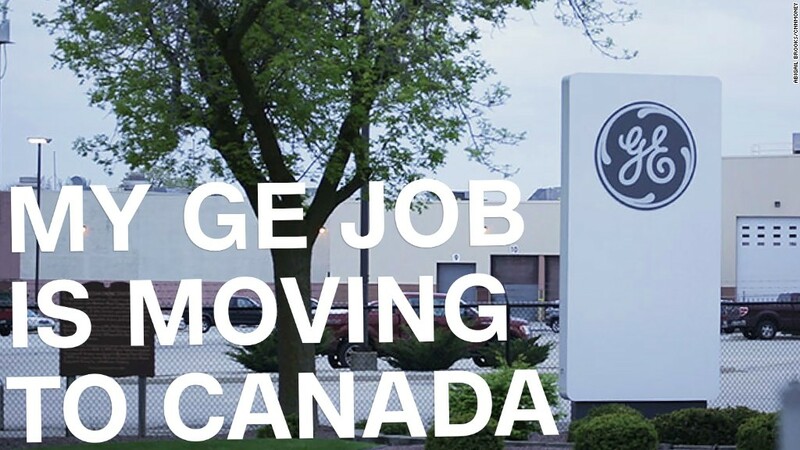 GE is "eliminating company cars for the senior executives," a company spokesperson told CNNMoney, as "part of the company's overall cost reduction plan." It's all part of GE's plan to save $2 billion in costs by the end of 2018, and it underscores the pressure GE is under to turn around its poor performance. GE has long been one of the worst-performing stocks in the Dow Jones Industrial Average. So far in 2017, GE (GE) is down 22%. The sluggish performance lead to the end of Jeff Immelt's 16-year tenure as CEO. He stepped down on August 1. Now, GE's new CEO, John Flannery, is tasked with revitalizing the 125-year-old company. Flannery told employees in a memo last month that he plans to follow through on what GE's investors expect of him: to cut costs and hold people accountable for results. "I heard them loud and clear," Flannery wrote. It's not clear how much money GE will save from ending its corporate jet program, and the company declined to indicate how much the corporate car program has cost the company. According to public documents, in 2016, the company's top six executives received more than $1.2 million worth of "other" compensation -- which includes car service fees, home alarm instillation, an annual physical exam, and "certain expenses associated with the named executives' and their invited guests' attendance at the 2016 Olympic Games in Rio." It's not clear if "other" compensation includes company cars, and GE did not respond to a request for comment. Those same executives racked up another $332,850 in expenses for "personal use of aircraft" in 2016, according to the document.